We were proud to sponsor Manor House Primary School spring fayre on Sunday. All the teachers, organisers and pupils helped create a fun day for all. Taylor’s Opticians Frodsham were there once again, with our 2015 spectacle hunt. We placed 10 pairs of specatacles around the fayre, each labelled with a word relating to opticians. Our young entrants had to find each of the spectacles, and make a note of the attached word. Sounds easy? 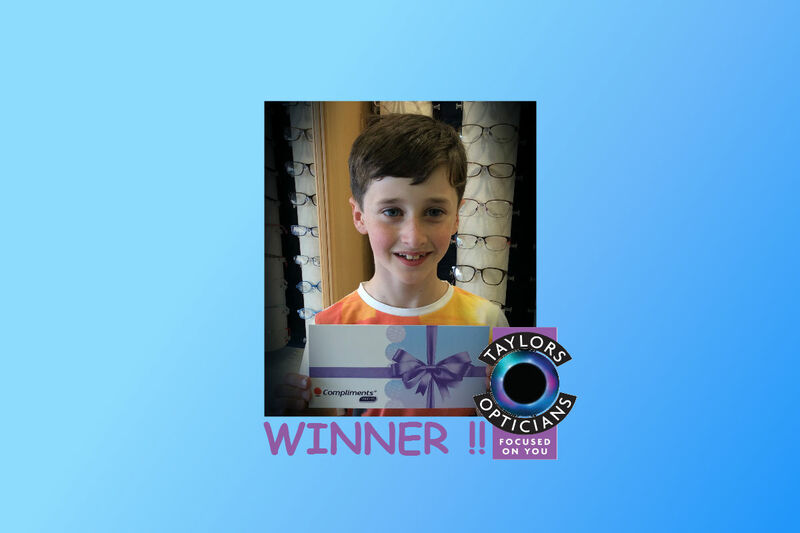 Our lucky winner Ben, came in to Taylor’s Opticians to collect his £30 high street voucher prize. We were so pleased to see Ben and his Dad, we took a photo for everyone to see our lucky winner. 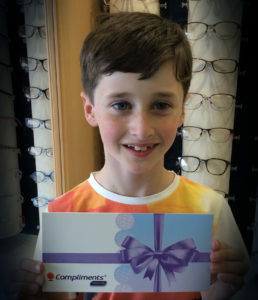 Don’t forget a visit to Taylor’s Opticians when you’re next in Frodsham. We offer comprehensive eye examinations, specialist contact lenses and tailor made spectacles. Want to find out more?